One of my favorite palettes is the limited edition Anastasia Beverly Hills Master Palette by Mario, who I previously dedicated an entire post to because he's truly a master of his art (he's Kim Kardashian's go-to makeup artist, in case you didn't know). 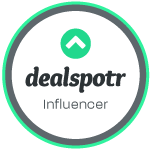 This limited edition palette is unfortunately no longer available, but all of the shades that I used for this look can be substituted for similar shades in other palettes you may have. If you are the lucky owner of this palette, I created this look around the shade "Bronx." This mystical green shade puzzled me from the start, I wasn't sure how I could successfully make this color work but guess what? I did! Guess what else? It's pretty great. The look I created below can be used for day or night and is also great for the holidays! Below is my step-by-step tutorial on how to achieve the perfectly pigmented green eyeshadow look. (I apologize for the weird lighting in some of the photos, oops). 1. 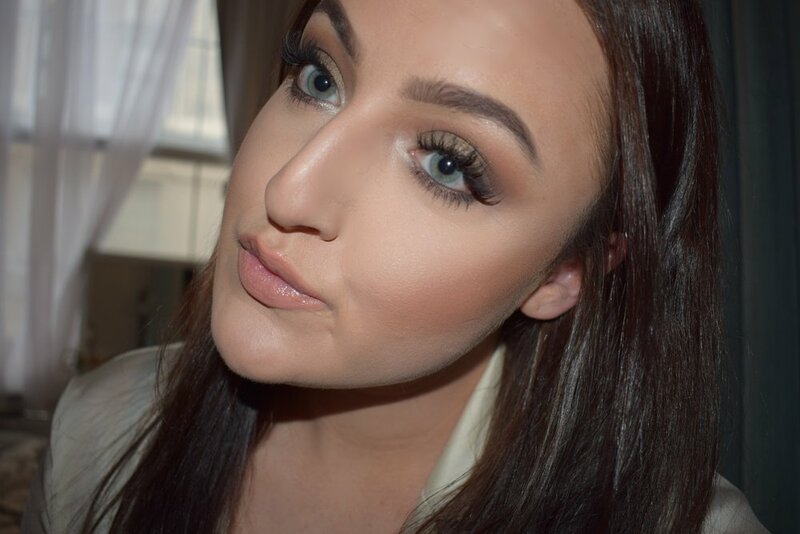 Apply a matte light-brown/tan color to your crease. Blend upward, since this will be your transition color. 2. Adding a bit more color to your brush, go back over what you did in step 1 with the same color and blend well, extending the color slightly outward. 3. 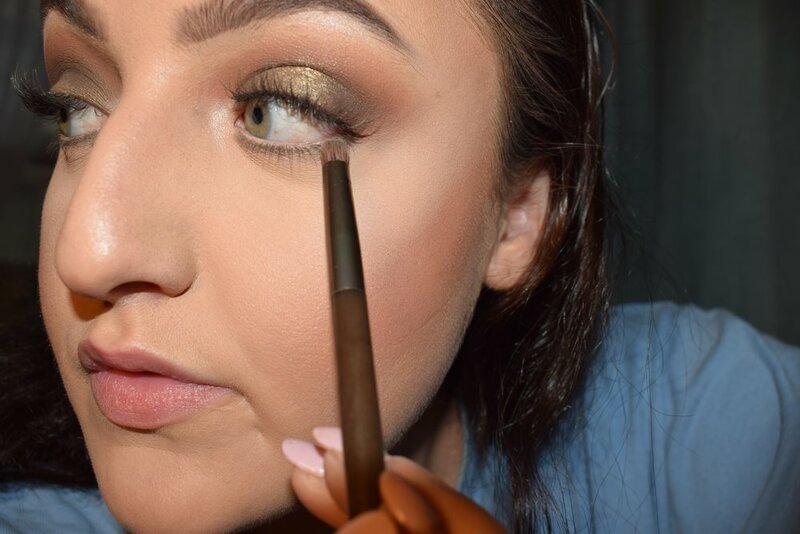 Apply a slightly darker warm matte brown to your outer crease and using a fluffy brush, blend well. 4. 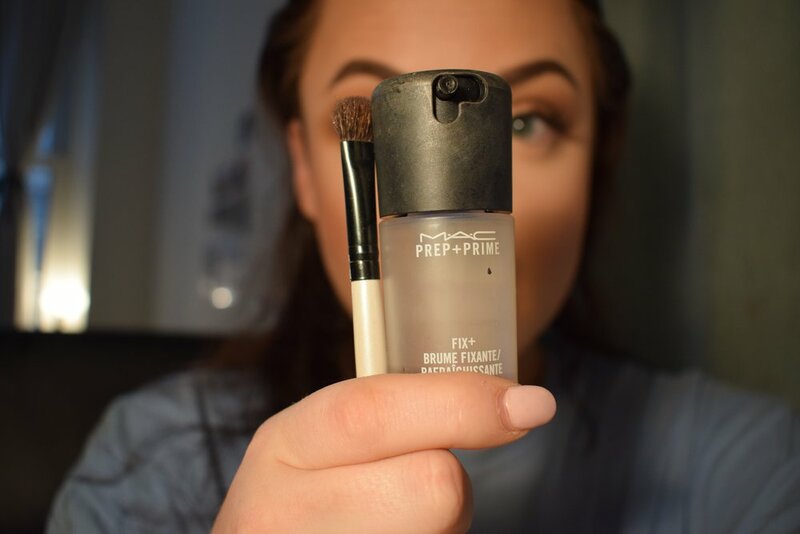 Using a flat brush, wet it with water or M.A.C. Fix+ for better and bolder pigment. This is optional, but I personally consider it a game changer. 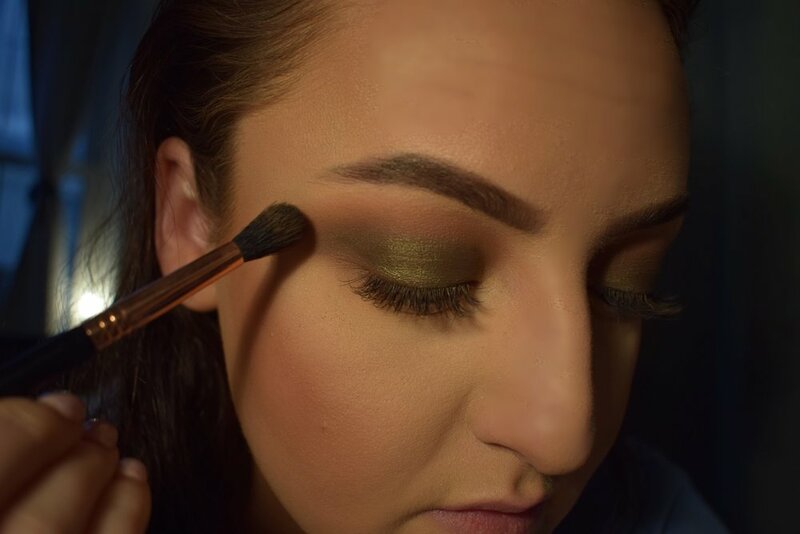 Pat your brush into a metallic green shade (I prefer using a mossy/hunter green shade) and pat onto the center of your lid, working the color over your entire lower lid. 5. Going back in with your fluffy blending brush. grab a little bit of your transition color (used in step 1) and blend the green into your crease. 6. I like to go back in with a flat brush and press more pigment onto the center of my lid, for more of an oopmh factor. (Excuse my face in the first photo I was in the zone). 7. This is an optional step but it's something I always do. Take a smaller brush, apply a shimmery white or gold shadow to your brow bone and inner corner, to accentuate your eyes and brows. 8. Under eye time! 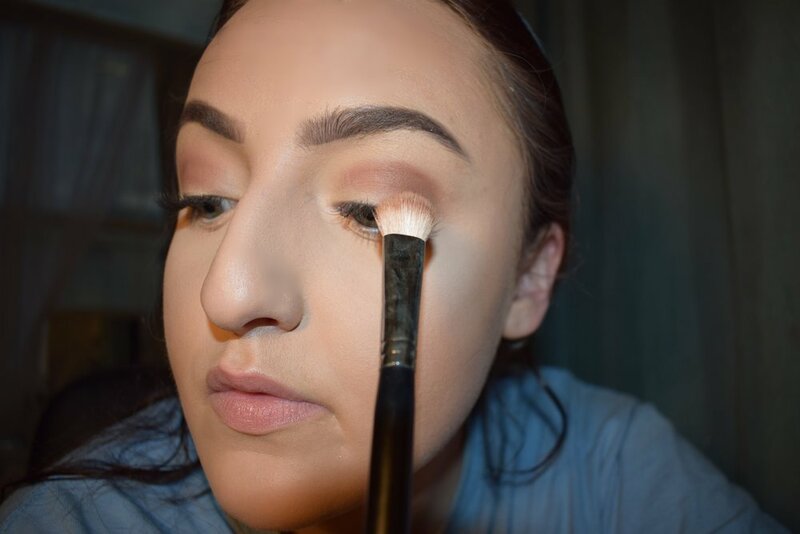 Grab a definer brush or small rounded one and dip it into the dark matte brown color you used in step 3 and pat it into your lower lash line. Next, grab your favorite kohl eyeliner and line your waterline (I used brown versus black so it wasn't too harsh). If you're a top eyeliner kinda gal you can throw some on there too for a smokier effect. 9. Throw on some mascara or a pair of falsies and voila.